Since the first film debuted in 1977, Star Wars has dominated the collecting landscape like no other franchise. 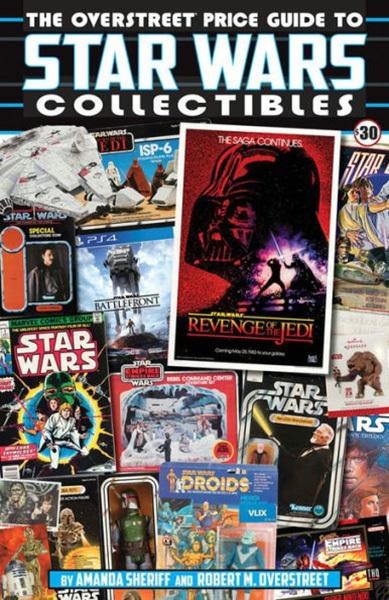 With record prices set in the world of action figures, and the spirited pursuit of movie posters, comic books, video games, novels and other niches showing no end in sight, the team behind The Overstreet Comic Book Price Guide has turned its attention to The Overstreet Price Guide To Star Wars Collectibles. In addition to detailed pricing, this volume will be packed with insights and collecting tips from experienced enthusiasts, dealers and more!